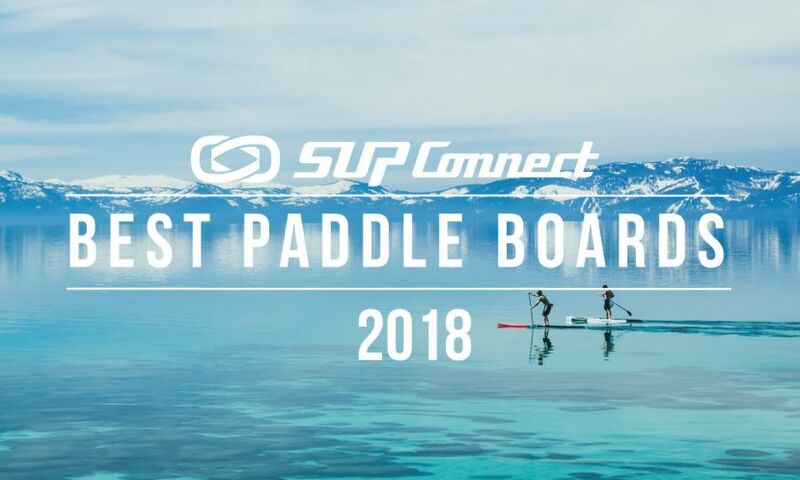 SIC Maui, the stand up paddling industry’s premiere manufacturer of high quality, race proven stand up paddleboards and accessories, has announced its title sponsorship of the 2019 Gorge Paddle Challenge. Now in its 9th year, the Gorge Paddle Challenge has become one of the most prestigious SUP events in the world and is recognized as a WPA-sanctioned race. Every year SUP athletes and enthusiasts of all levels travel around the world to compete in some of the biggest and most challenging events in the sport. Whether it's technical courses or endurance races, downwind or surf, there are a handful of major events that have have reigned supreme within the SUP community over the past few years. What an amazing weekend it was! We were fortunate to be greeted with a hefty breeze all weekend for the 8th Annual Columbia Gorge Paddle Challenge, creating epic downwind conditions and a very technical course race! The highly anticipated Columbia Gorge Paddle Challenge returned to the infamous Hood River over the weekend and the excitement from the weekend has the industry buzzing. The biggest takeaway from the event: the SUP youth is a force to be reckoned with. In just a few weeks the 2018 Naish Gorge Paddle Challenge returns to the Hood River Waterfront Park for an action-packed weekend of course and downwind racing for SUP, foils, and small boats (new this year!). The Naish Columbia Gorge Paddle Challenge (CGPC) is a Festival celebrating the sport of Stand Up Paddling in the beautiful Columbia River Gorge. The 7th annual event took place over the weekend and was met with one of the most stacked fields of competitors that we’ll see this year, plus some surprising results among a health scare. The 7th Annual Naish Columbia Gorge Paddle Challenge (CGPC), one of the world’s biggest and highest ranked stand up paddle boarding races, returns to Hood River and the Columbia River Gorge this weekend. The 2016 Columbia Gorge Paddle Challenge is a wrap and with our collaboration with the amazing crew at Werner Paddles we are stoked we have been able to provide "Insider Coverage." Here is the video recap from the event courtesy of Werner Paddles. Enjoy! The 2016 Columbia Gorge Paddle Challenge was a huge event with heavy competition. It was the largest contingent of elite competitors getting together at one event for this entire year - in both the men’s and women’s fleet. Here, Connor Baxter recaps the weekend and his win at the event. n day two at the 2016 Columbia Gorge Paddle Challenge did a Father-daughter-boyfriend trio steal the show?! Although Mother Nature was the true star of Day 2 action, serving up SICK winds to give true downwind racing to the world's best stand up paddle racers, the story line of MacRae Wylde taking 2nd in the Open division and his daughter and her boyfriend (Fiona Wylde + Bernd Roediger) taking 1st and 2nd in the elite division may be the coolest story line of the event. Day one racing saw Annabelle Anderson and Connor Baxter take the win in the "Super Lap," with Werner Paddles own Tyler Bashor winning the "Grom Race." As the best stand up paddle racers in the world gather to compete in the 2-day, Columbia Gorge Paddle Challenge, we teamed up two amazing paddlers from different sports to give you Insider Coverage all weekend long.